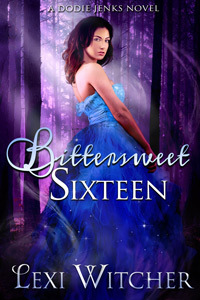 I hope everyone is reading/downloading Lexi Witcher’s Young Adult Paranormal/Fantasy Bittersweet Sixteen. A Dodie Jenks Novel. 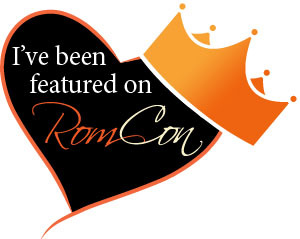 It’s free Feb. 20-23 at Amazon. Hell hath no fury like a woman scorned. In the 1700s, Bernadette loved young Walter Doherty more than life itself, but when he chose another to be his bride, she vowed on his wedding day that the union would be cursed forever and that if a daughter was born unto them, the eldest would know her fate upon her sixteenth birthday and every generation afterward. Dodie Jenks is your typical teenager until she learns of the three hundred year old curse that will claim her on her sixteenth birthday. She doesn’t want to believe this is her fate, but what if it’s true? Visiting a seer does no good. She’s warned to not try to break the curse. Her family struggles to keep her alive, but none of them are prepared for what lies ahead. Leopold. A powerful warlock seeking to regain acceptance by his coven agrees to help Dodie and her family try to break Bernadette’s Curse. At eighteen he’s a college graduate and a social outcast. He’s awkward around others, but somehow he and Dodie connect on a personal level as he works to keep her alive.